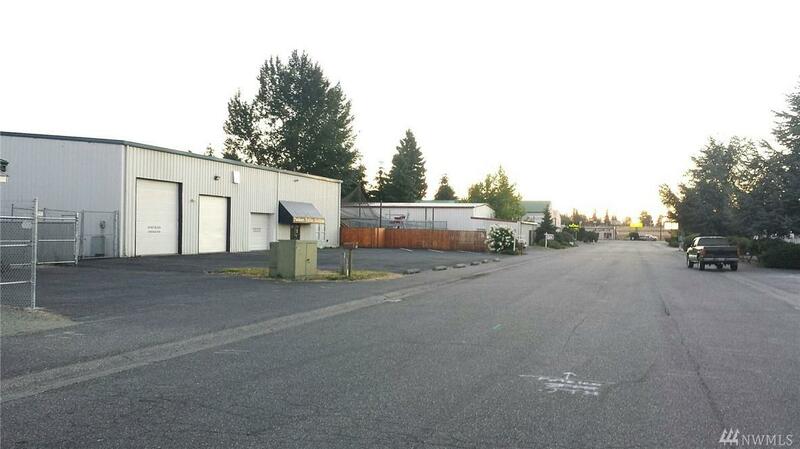 Excellent Commercial/Industrial building for Lease at $5,000 per month for entire building. 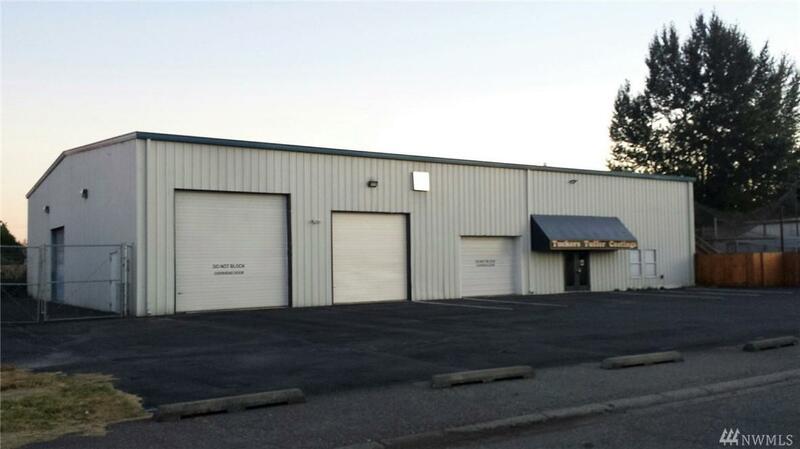 There is 8,000 SF of ground floor space that has nice reception area, office space, large display room, & the balance is heated warehouse space. 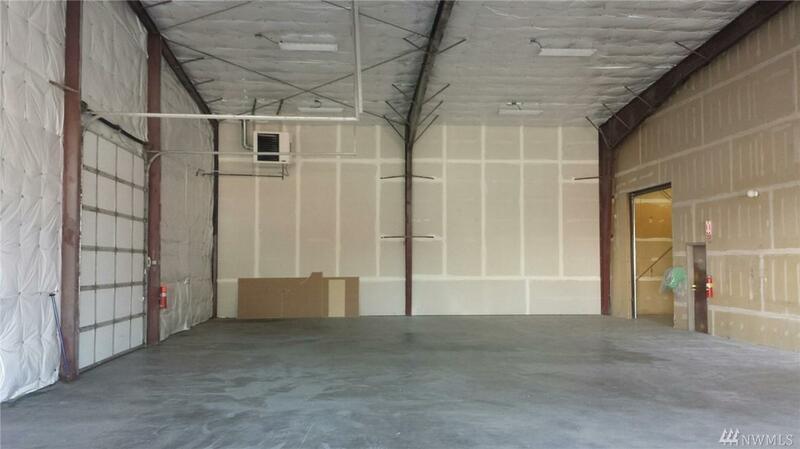 Warehouse has one 14x14 roll up door, two 12x12 roll up doors, & one 10x10 roll up. The upper floor has about 4,500 SF of space with a large 2 bdrm, 1.5 bath apartment with separate exterior entry. Balance of upper floor is open storage area. Listing Courtesy of Brown Mcmillen Real Estate. Listing information © 2019 Northwest Multiple Listing Service. Information is based on data available to the associate, including county records. The information contained in this listing has not been verified by The Snow Group at Keller Williams North Seattle and should be verified by the buyer. The listing data relating to real estate for sale on this web site comes in part from the Northwest Multiple Listing Service. 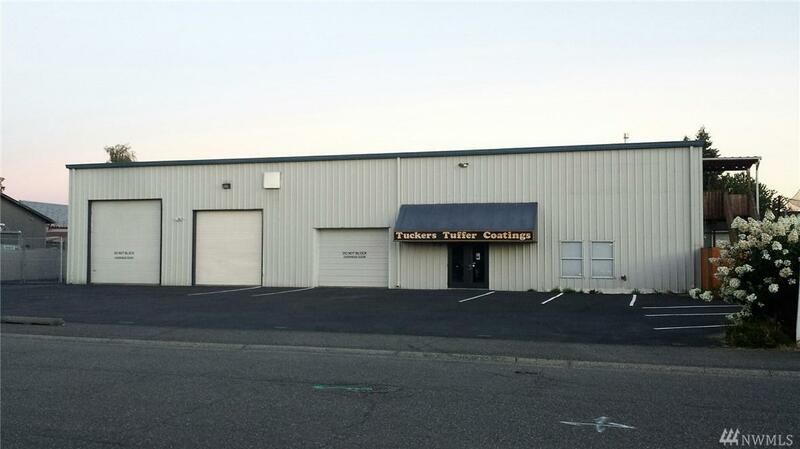 Real estate listings held by brokerage firms other than The Snow Group at Keller Williams North Seattle are marked by the "three tree" symbol; detailed information about such listings includes the names of the listing brokers. Data last updated 2019-04-23T07:14:55.157.